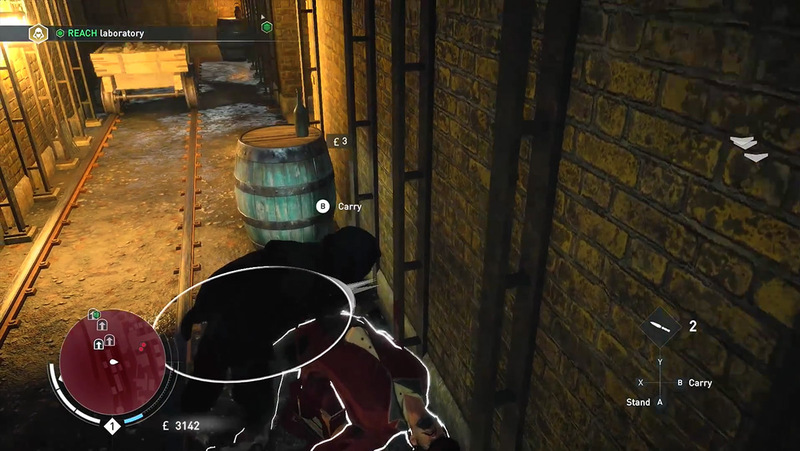 Leveling up in Assassin’s Creed Syndicate is quite easy. In fact, you can mostly follow the main story quests and everything will run quite smoothly. Nevertheless, there are always better ways to level up faster. The following guide shows how you can get tons of experience by simply playing through the game. Even if questing alone might be enough to keep your experience levels up-to-date, it’s never too much to get even more since it means additional skill points, thus more abilities, more gear and ultimately way more power. Here’s a smooth guide with progressive tips that will show you how to level up without much effort – all you have to is to play strategically by taking advantage of everything around you. Note: This is a progressive guide that features beginner gameplay. If you’re already advanced, you should skip some of the first tips. 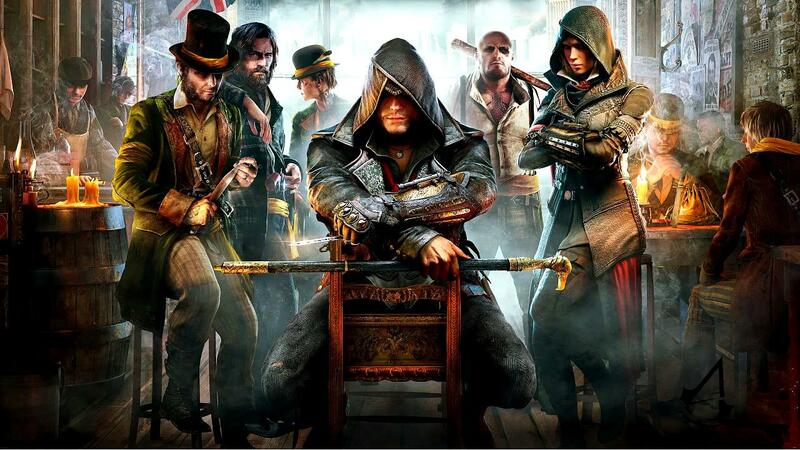 The first tip is common in almost every game, you need to defeat your enemy in order to become more skilled. No science here. I’m not exactly saying to kill everyone in your way but every time you get the chance, do not hesitate, just take the kill and the experience. A few kills won’t do much for you but after a while, dozens or even hundreds of kills will certainly make the difference.